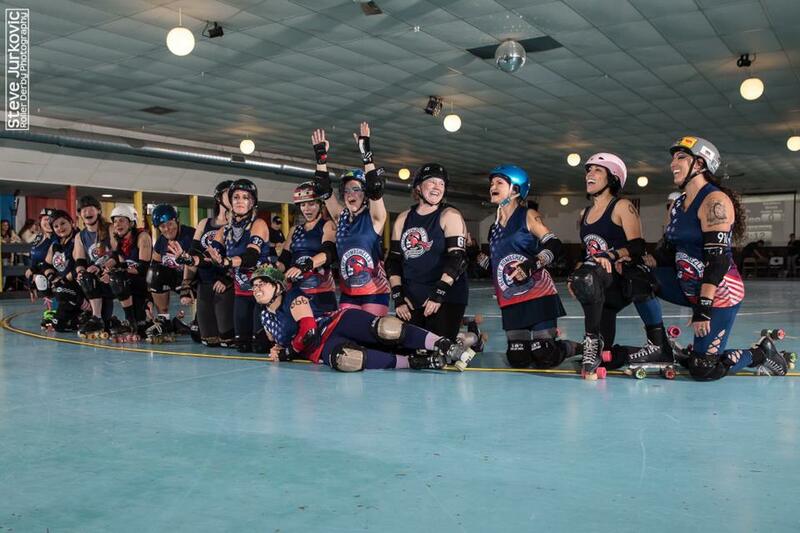 The Beloit Bombshells Roller Derby team will be taking on the Minnesota Debutaunts on March 2, 2019 at Beloit’s very own, Skatin’ Station! Doors open at 6pm, game starts at 6:30! Tickets are $12 at the door, $10 in advance, and $6 for children 12 and under. Tickets can be purchased online at Brown Paper Tickets, the Skatin’ Station, or from any member of the Bombshell team. The Skatin’ Station is wheel-chair accessible and there is track side seating available. The concession stand will also be open.